By December 2, almost 4 million comments were filed on the Environmental Protection Agency’s (EPA) proposed Clean Power Plan, a proposal to reduce carbon dioxide (CO2) emissions from existing power plants. 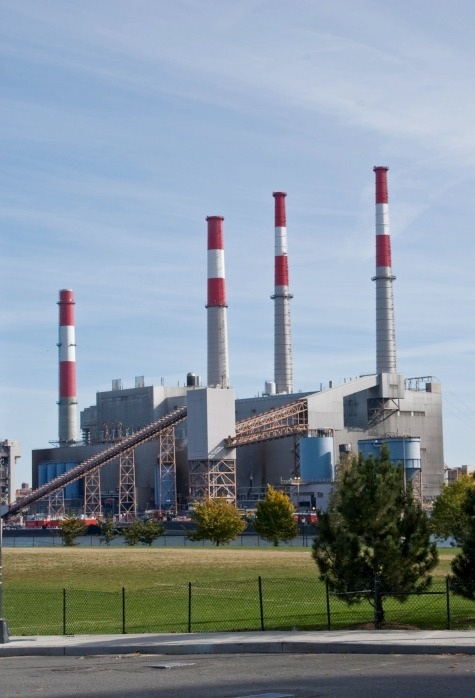 In January, EPA announced that it plans to finalize its Clean Power Plan rule in the summer of 2015. State compliance plans will be due a year later, in the summer of 2016. While the schedule is set, there remains substantial uncertainty – about the shape of the final rule, about whether Congress will step in, and about the outcome of expected legal challenges. Summer 2016 may seem like a long way away, and there could be a number of twists and turns for the Clean Power Plan before and after that date. Nevertheless, owners of power plants and other power sector stakeholders can ill afford to wait to see what happens in the last act. The planning process is too complicated, and the stakes are too high, to sit on the sidelines. Even for stakeholders planning to file or support legal challenges, early and active engagement in the development of state compliance plans will be an optimal hedging strategy.